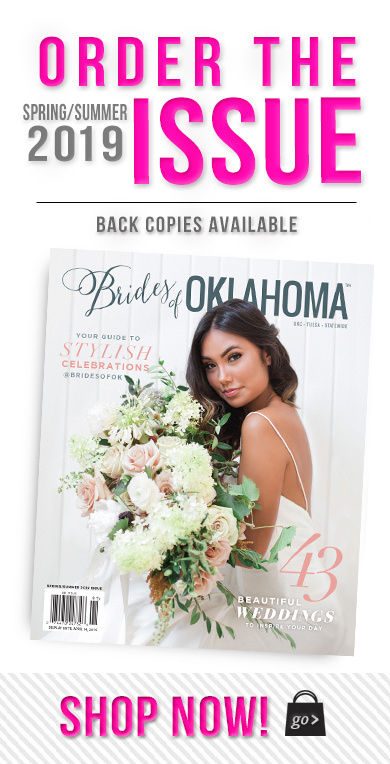 Experience one of Oklahoma’s best bridal shows to get inspired and plan your Oklahoma wedding! 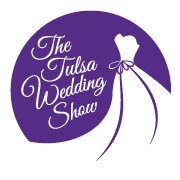 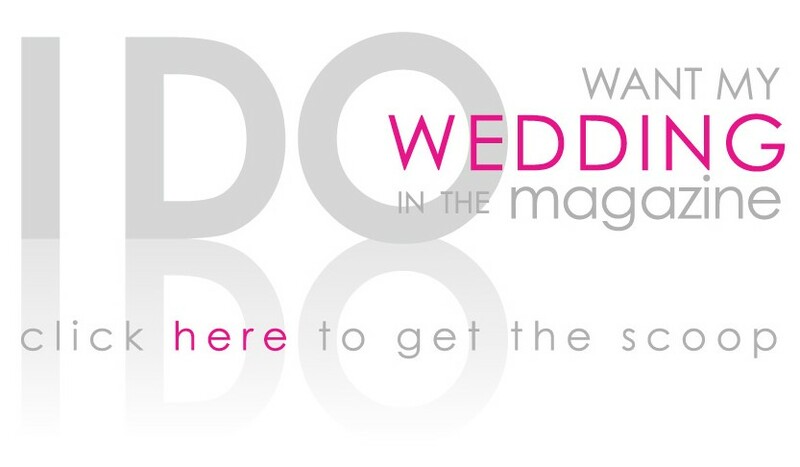 Get the details on upcoming wedding shows and make plans to attend a bridal show in your area coming soon. 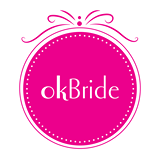 For more events, check out all Oklahoma wedding events.